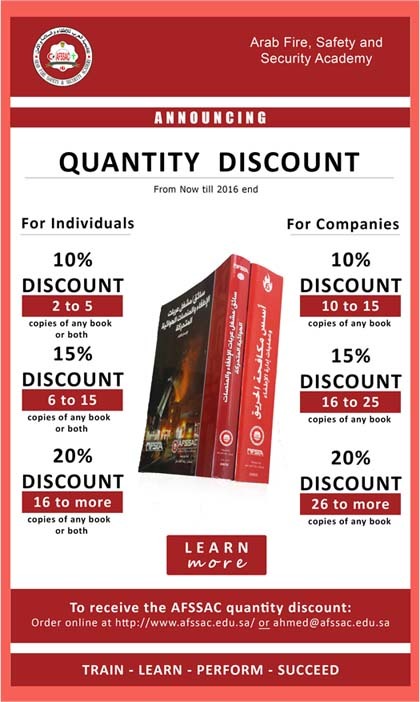 Arab Fire Safety & Security academy introduces Fire officer I * program that is developmental firefighting program. Heads of firefighting teams . Supervisors assigned to protect facility from fire risks . 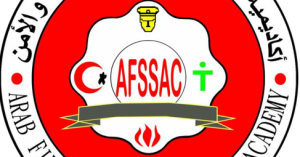 Granting abilities and skills to firefighters teams supervisors and heads according to international standard NFPA1021. topic yet you sound like you know what you’re talking about!